Are you wondering that white walls would look too drab in your 2 BHK flat in B.T. Road? Just because it’s white and there are no vibrant colors to your wall, doesn’t mean it needs to be boring. White is the, in fact, the ideal color that can be transformed into a canvas for your artistic vision. With a unique quality of being able to complement any other shade effortlessly, white walls indeed can make your space look bright and sophisticating. 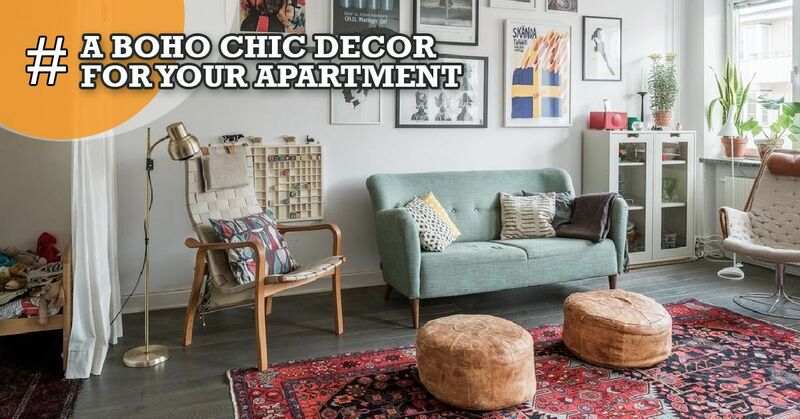 Create an inspiring décor for your 2 bed flat in B.T. Road with white walls and enhance your design schemes. Here are some splendid, eye-catching design tips for your new home. 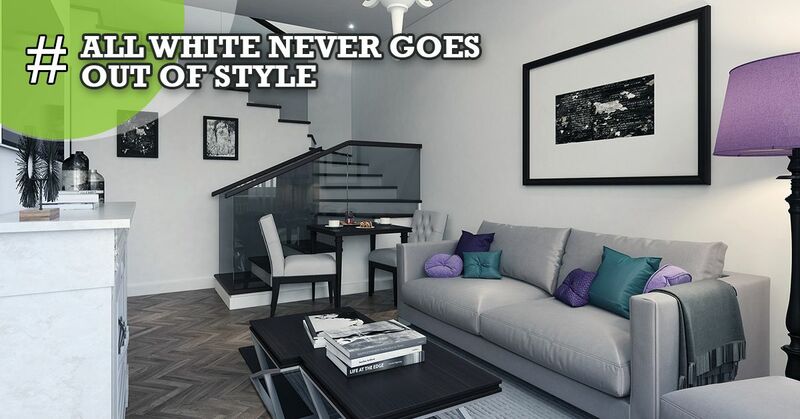 White walls provide you with the opportunity to infuse multiple colors in your interior design and theme. You can shuffle things whenever and wherever you like without having to repaint the walls everytime you change a design. Create a stunning contemporary look in your 2 BHK flat in B.T. Road by placing a bold-colored sofa against a white wall in your living room with an eclectic coffee table to make a statement. To add to the minimalistic ambiance, choose a bright color and infuse it alongside the white walls in various tones and textures. This will not disturb the harmony of the space, yet amp up your white walls. Place bouncy and bold tones of red cushions on your white couch and create a fuzz-free theme. Accompany it with a ruby pendant hanging lamps, red vases and red metallic candle stands or red tinted glassware to maintain the shade color in your 2 bed flat in B.T. Road. Choose from multiple flooring ideas according to your taste and style that will add a dynamic to your white walls. Opt for textured, patterned, glossy or mosaic tiles to create a vibrant effect in your 2 BHK flat in B.T. Road. If you are not planning for something permanent, then opt for a multi-colored printed rug and place it on your floor to make a stunning look. Another cool way of making your white-walled rooms look amazing is by dabbing the ceiling with bright colors or neutral shades. The trick that most designers use is by inducing a patchwork in a relatively small area to create dramatic tones in the entire room. You can hang a chandelier or contemporary pendant tri-color lamps to make a spell bounding effect. Keep a personalized touch at your space by making framed photo collages of your favorite snaps that will create an awe-inspiring effect. Use different shapes of photo frames and place them strategically. Add different geometric shaped mirrors to boost the optical illusion in your 2 bed flat in B.T. Road. Revamp your space with a bright finish by adding colors to your white background. Maintain a balance of colors and textures to make your home look more inviting and admirable.